Lalitha Sahasranama is in the 36th chapter of Lalitopakyana in Brahmanda Purana. It is presented in the form of instructions imparted to the sage Agasthya by Hayagriva who is the horse headed incarnation of Lord Sri Maha Vishnu. Hayagriva tells Agasthya the story of the incarnation of Lalitha Devi and describes her sports. He then describes the city of Sripura, Her abode, the greatness of Her Mantra, the panchadasakshari, the essential oneness of Sri Yantra, Sri Vidya, Lalitambika and Sri Guru, and initiates Agastya into the Sahasranamas of Devi’s attendant deities. Though he described every thing so far, Hayagriva did not mention any thing about Lalitha Sahasranama. On repeated questioning of the anxious student, Agastya maharishi, Hayagriva first explains the reasons why Lalitha Sahasranama is so divine and sacred, and why it can be imparted only to the highly potent and exalted and that the reasons why it was not imparted in the first place. Once Lalitha Devi addressed Vasini and the other vagdevathas (goddesses of speech): “I command you – who know the secrets of Srichakra, and of Sri Vidya and other Mantras to compose a hymn of a thousand names that reveal my greatness. Lead the way to let my devotess obtain My grace by chanting it!”. Accordingly Vasini and the other dieties of speech composed the Lalitha Sahasranama consisting of the most secret mantras. Subsequently one day Devi sitting on her throne, gave the opportunity of her Darshan to all those who were present in the court, including countless Brahma’s, Countless Vishnu’s, Rudra’s and Sakthi’s such as Mantrini, Dandini and the other inhabitants of heaven. She gave them all the opportunity to worship her. As every one took their seats after the worship, Lalitha Devi allowed Vasini and the other deities to chant the Sahasranama by visual signaling. They stood up with their palms joined in devotion and chanted “Lalitha Sahasranama” in her praise. Every one was immersed in wonder and bliss. Devi was pleased and spoke these words. Lalitha Sahasra Naama is one of the principal texts of Sakta Cult the other two being are Durga Sapta Sati and Soundarya Lahari. Generally, only two Sahasranaamas ( thousand Divine names), i.e., Lalitha Sahasra Naama and Vishnu Sahasra Naama are popular in India though all deities like Siva, Laksmi, Parvathi, etc are having their own Sahasranaamas and corresponding rituals. 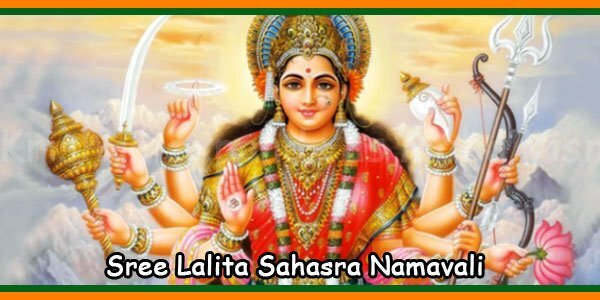 When Vishnu Sahasra Naama helps the devotee to attain spiritual well being and subsequent Moksha(salvation) the Lalitha Sahasra Naama imparts saadhaka both spiritual and material upliftment. The Text of Lalitha Sahasra Naama consists 320 verses in three chapters. This text was first recited and strung into a garland of mantras by Vasini and other Vagdevathas on the command of Mother Goddess herself as remembered in the Nyaasa. The metre is Anushtup and Devatha is Lalitha Parameshwari. The other details in nyaasa are Vagbhava koota (the first of three kootas) as seed, the Kaamarajakoota (the second) as Sakthi and the Sakthikoota (the third) as spike or Keelakam. The purpose of the recitation is given in nyaasa is to accomplish the grace of Goddess Lalitha and to procure the benefits accompanying. There is Lalitha Thrisathi, which consists of three hundred sacred names of Mother in Lalithopakhyaana. This mantra has a close relationship with seed syllable, Panchadasi. 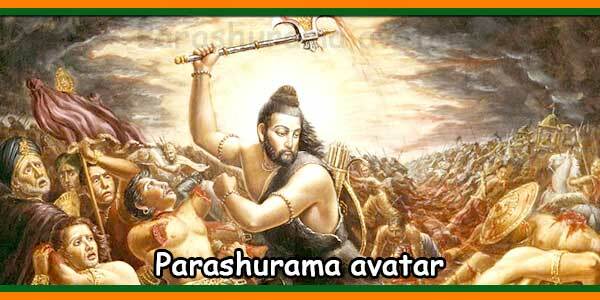 Each set of verses start from each syllable of Panchadasi. It is also as potent as Lalitha Sahasra Naama. 1) Soubhaagya Bhaaskaram: An elaborate and much dependable commentary by celebrated tantrik saadhaka, Bhasuranda Natha whose earlier name was Bhaskararaya-makhin. 2) Vidyaaranya-Bhaashya: Vidyaranya Muni who was the disciple of Anandaaranya Poojyapaada who wrote commentary on Lalitha Sahasra Naama in nine chapters. 4) Saubhaagya Rathnaakaram: A commentary in 36 tharangas by Vidyaranya Natha, a disciple of Sachidananda Natha. 5) A commentary of Bhattanarayana, disciple of Sivananda Natha in 2500 verses All above authors are tantriks belonging to different margas and preserve esoteric doctrines preserved by their own traditions, and they classify the thousand names in different ways. The Soubhaagya Bhaaskaram is considered as the best of these commentaries. The author, Bhaskara-raya or Bhasurananda, who was versatile scholar and accomplished saadhaka lived between 1690 and 1785 A.D.He is also well known for his other works like Sethu Bandha, Varivasya Rahasya, etc. It is also to be noted that no name is used for a second time with the same meaning. In this materialistic world, with an intention to create a mind devoted to mankind, sincere love, unity and by thus to God and avoid hatred and animosity towards our enemies, chanting of Sree Lalitha Sahasra Namam, a Sanskrit namavali from the ancient Brahmanda Purana, forms an integral part. It is natural that, we mankind has to face many obstacles and set backs in our life. However, it is our will to conquer them makes us successful in our endeavours. We should have the Belief, Confidence and Determination to try for this. Some cases these qualities are in-born. But for many these are developed. A useful and beneficial method to develop this is by seeking solace in God by chanting prayers knowing their meanings. It will give the most advantageous benefits if one chants keerthans and namavalis with their meanings in mind. He/She will be able to express more and get closer to God. May I with the blessings of Goddess Sree Lalithambika (otherwise called as Durga, Kali, Lakshmi, Saraswati, Bhagavathi, etc, etc) list some of the benefits of regular chanting of Sree Lalitha Sahasranamavali. This is the most favoured form of prayer to Goddess Lalithambika and it is also very secret and powerful than any other forms of Tantra or Mantra. Regular chanting of Sree Lalitha Sahasranama is as beneficial as visiting religious places, taking bath in a holy river, offering food, offering materials. It is an indirect blessing to those who cannot do these kinds of offerings to God. Regular chanting of Sree Lalitha Sahasranama will ward off the evil from uncompleted pooja vidhis or rituals etc. It will also form a way of penance. Regular chanting of Sree Lalitha Sahasranama will ward off premature death, will provide a long and contended healthy life. Fever can be cured by religiously chanting Sree Lalitha Sahasranamam by touching on a person’s forehead. The number of times you chant the more benefit you are likely to get. The vibhuti used for Sree Lalitha Sahasranama archana can be applied then on the forehead, which will give much relief to fever and headache. It is said that if one chants religiously Sree Lalitha Sahasra Namam keeping a glass of water (or in a vessel) in front and then pours it over the head, all sorts of troubles related to once planetary positions and from evil spirits will be warded off. 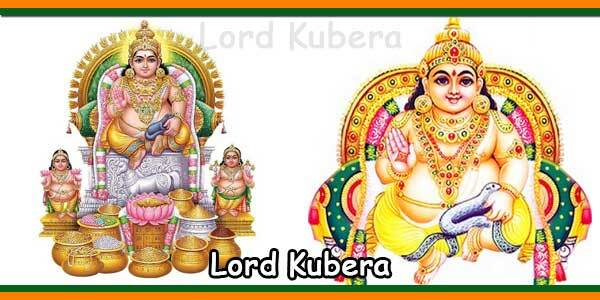 It is said that if a person chants Sree Lalitha Sahasranama keeping in mind a picture of Sree Lalitha Devi situated in the divine ocean which contains `Amrut’, he will be cured from any kind of disease related to poison. It is said that if a person consumes ghee, which is kept while chanting Sree Lalitha Sahasra namam, he will be cured of impotency and will have children. Regular chanting of Sree Lalitha Sahasra namam will ward off any kind of evil deeds or rituals (black magic) aimed at the person who chants the namam. The power derived from the chanting supersedes all other forms of prayers and the person will no more require consulting astrologers or any sorts of occultists. He will have tremendous self confidence in himself. Through the regular chanting of Sree Lalitha Sahasra namam, the atmosphere will be purified. Each nerve in our body will be invigorated and subtle energies will be awakened in the person. Sree Lalitha Devi will protect a person who regularly chants Sree Lalitha Sahasra namam from accidents and from the attacks of enemy and will make him victorious in all his good deeds. Regular chanting of Sree Lalitha Sahasra namam will make a person blessed with word power, fame, good will etc. Particular importance should be given to chant Sree Lalitha Sahasra namam on Friday’s which is very auspicious for the blessing of Devi. Sree Lalitha Sahasra namam is the form of prayer that any one and every one can chant at any time and every time. It does not matter if one could not complete it. Because each of the namam in itself is powerful and will provide all sorts of benefits. It depends on what you wish and how you go about it. 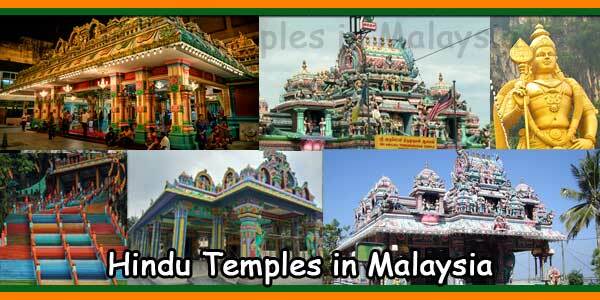 It is said that chanting the name of Lord Siva once is as good as chanting the name of Mahavishnu a thousand times. And chanting the name of Devi once is as good as chanting the name of Siva, a thousand times. And of which Sree Lalitha Sahasra namam is the most important one to Sree Lalitha Devi herself. It is very beneficial if all members of the family unite and chants Sree Lalitha Sahasra namam once in a day in the evening or whenever time permits. A family that prays together stays together. 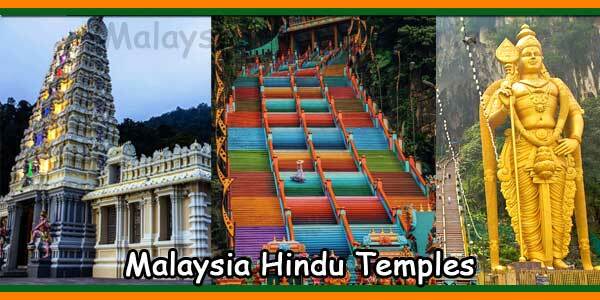 It will bring about unity, peacefulness, clear mind to perform and by thus prosperity. In homes where Sree Lalitha Sahasra namam is chanted regularly there will never be any shortage of the basic necessities of life. This is the reason why the ancient Gurus would instruct their desciples to chant Sree Lalitha Sahasra namam even after initiating them into the mantras of other deities such as Lord Krishna, Lord Rama and other Gods and Goddesses. It is also to be noted that by religiously chanting Sree Lalitha Sahasra namavali, we are seeking the blessings of Sree Lalithambika, who is also called Kali, Durga, Devi, Parasakthi, Bhagavathi etc, who in turns is the universal mother. And how can a mother ignore her children when they are in distress or duress or troubles of any sorts? So keep utmost faith in her and start chanting. Each one of the namam by itself is a powerful weapon for many sorts of day-today problems. The importance and benefits and related stories of each one of them will be listed successively in our page as per the wish of Sree Lalithambika. 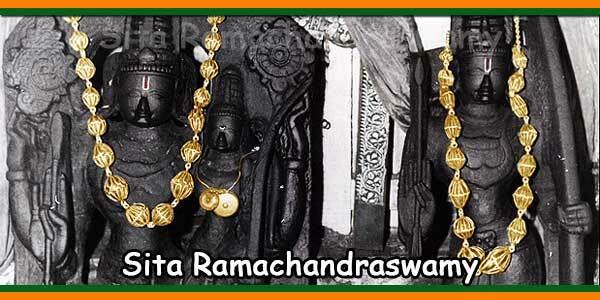 Lalitha Sahasranamam can be chanted in two different ways. One in Stotra form and the other in mantra form. In Stotram form, all 1,000 namams are separated into stotrams of a few namams each and recited in this way. In mantra form, each namam is said individually, preceded by “Aum” and followed by “Namah”. When chanted in mantra form, the endings of each namam are generally changed to “e” or “yai”. Mantra form is commonly used to recite Lalitha Sahasranamam during archana. Both ways, however, are equally effective.